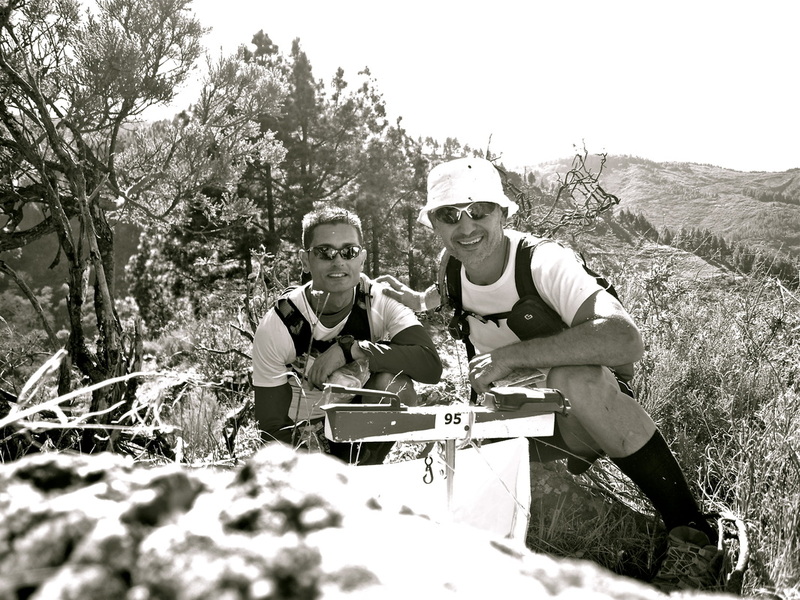 Rogaining is a sport similar to orienteering, have way between raids and mountain races, born in Australia over thirty years ago. They are ultra long distance mountain races with a maximum duration of 24 hours, with shorter variations included of 12, 6 or 3 hours. 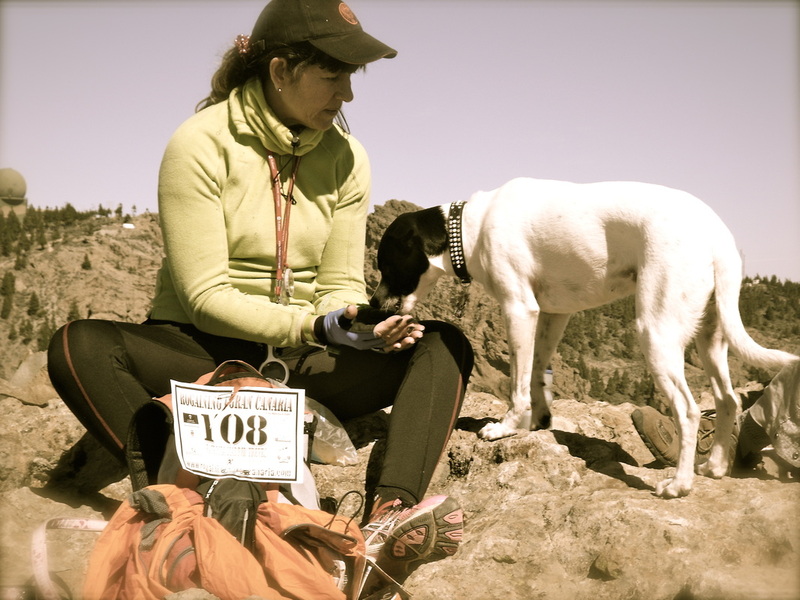 Races where team work, strategy, resistance and knowledge of how to get on in nature are abilities tightly linked to runners who practice this discipline. The participants would have to plan the route to follow through markers and select the order to complete them. Generally you would have the map an hour before hand to design what you think is the best strategy. Rogaining usually is a day time and night time competition with teams made by two or more members who will navigate on foot with the only help of a map and a compass. There will be a base camp (Hash House) provided by the organisation where you would find hot food, drinks and where the participants can come to recover, change clothes and rest before keep going with the search of the markers. The map used is also slightly different from the ones in the orienteering races; the scale is 1:25.000 with a noticeable simplification of details and colours. The location of the markers will be a quite visible element, where the election of the route will come first than the final orientation. The first Rogaining race took place in Lleida, January 2009 with the first edition of The Wild Boar Rogaining with duration of 6 hours, on a map of 50km drawn in OCAD Scale 1:20.000, with a contour interval of 10 metres. In the Canary Islands the first inclusion in this adventurous world didn’t happen until the 25th of February 2012 in Gran Canaria with two disciplines of 12 and 6 hours and all that thanks to the Club Deportivo OrientaGC. Up to date there have been organised three editions with a big international participation and all that without any kind of institutional support. Things shouldn’t be so complicated. Sport could be enjoyable from simplicity, without losing the taste in the essence, in the roots. We jump into building our dreams from the roots, without losing the so desirable LODESTAR, looking for the close treatment, respecting the law of the land. Our history starts from a simply desire, inquietude, an interest of a group of friends for sharing such a successful sport modality in other countries… ROGAINING what a complicate word, although is getting more and more usual; that’s a good symptom. This discipline is for those who are looking for a high physical and technical demanding sport as well as for those who want to enjoy a tranquil activity in nature. 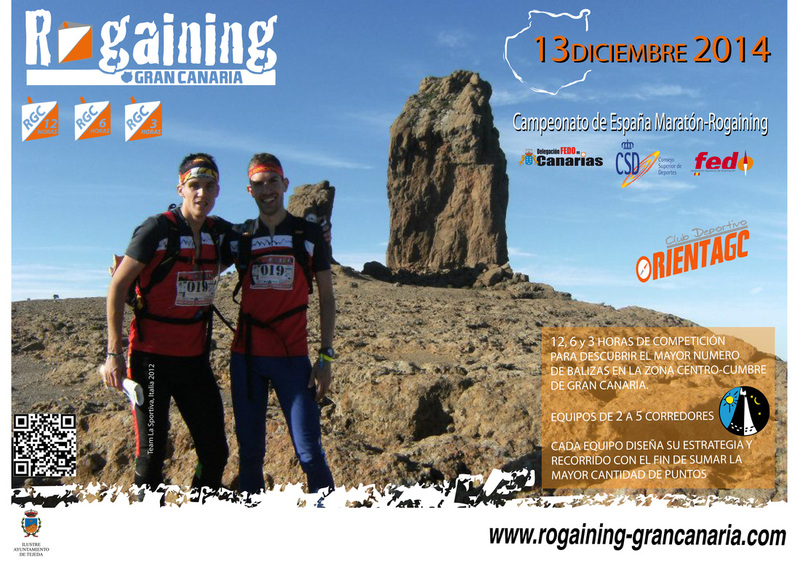 Therefore it is an activity for everybody, families or group of friends, every team decides whether they want a nice walk on the Gran Canaria’s countryside enjoying the amazing landscape practising some sport or competing to be the best in Rogaining Gran Canaria 2018. To make this happen we need the support from the institutions, without this help we can’t grow and make Rogaining Gran Canaria an international model. One of our aims is to bring Gran Canaria beyond our borders; therefore we have integrated in the official name of the competition. We need the institutions to bet on this experience that, without any support of this kind, we have achieved to organize the Spanish Rogaining-Marathon Championship 2014. Also it has been requested to present our candidacy for the World Rogaining Championships. The success of this event in such a short time is, without a shadow of doubt, the exceptional area where is held. 3, 6 and 12 hours of special places and moments. For this 2014 edition, we will visit again the central area of Gran Canaria. 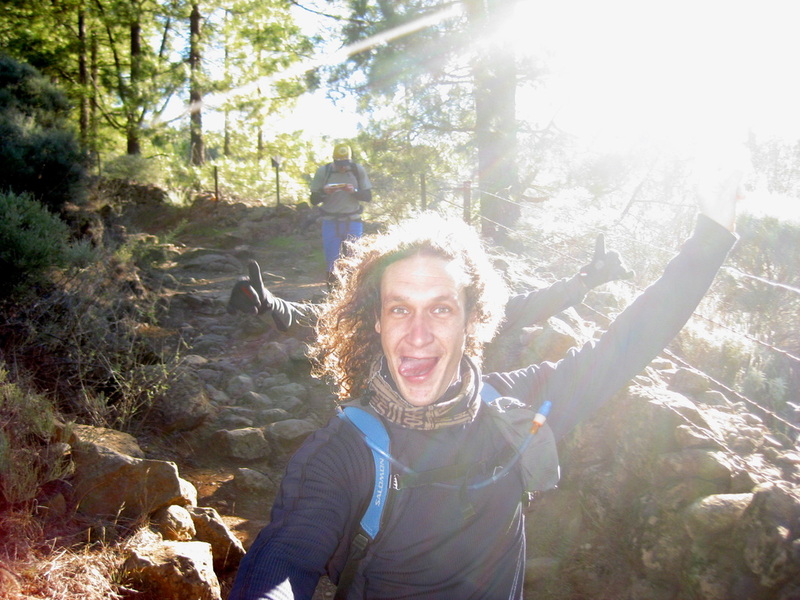 Tejeda, Roque Nublo, Pico de las Nieves, Caldera de los Marteles will be some of the places to enjoy. Like every year, the organization will be focussing in the treatment to the runners, to make them enjoy the magic of our island, Gran Canaria, a window open to the adventure. It doesn’t bother us the quantity, our priority is the quality and that year after year we get better to offer our best. For those who love figures, we would like to let you know that every year we are visited by more and more teams from countries like Lithuania, Estonia, Italy, Slovenia, Denmark, UK, Galicia, Asturias, Madrid, Barcelona, etc. One of our best tools is our map, specially created for this sport discipline and where we can find all the trails, tracks, valleys… An update map and of excellent quality, it is made with an indestructible and waterproof material. We are talking about the best map of our island for this kind of event and for any hiker enthusiastic about discovering our precious treasure, our natural environment. This sport event allows us to discover other aspects of Gran Canaria in a differentiated way to others events… from you own approach, interest, wish and strengths you will get in contact with the mountain in its most natural way, with no agglomeration or rush, just your team and the best of the strategy that you can create to compete and enjoy and environment and sport discipline of heights.